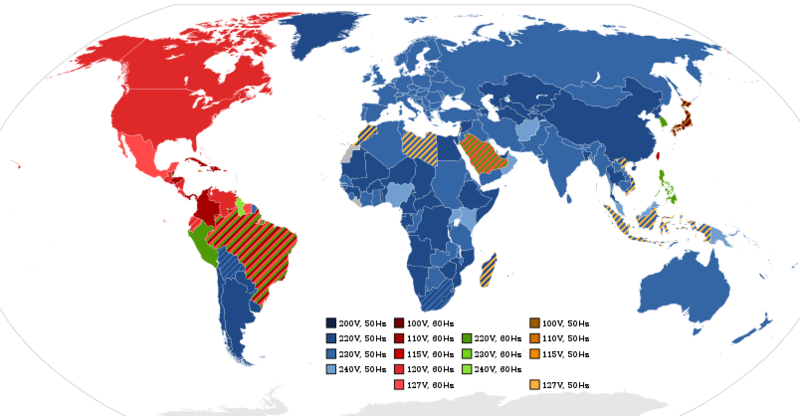 Off-Grid Solar – Yes but how? 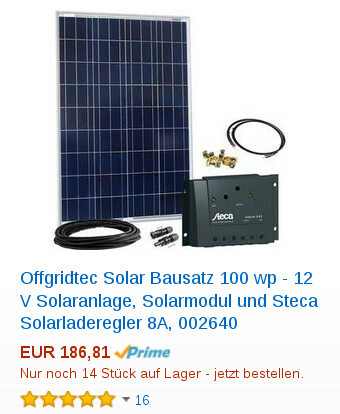 or buy a separate starter battery (additional 100€ i guess). PS: On a Camper-Van you might wanna go for smaler panels (with less power i guess). 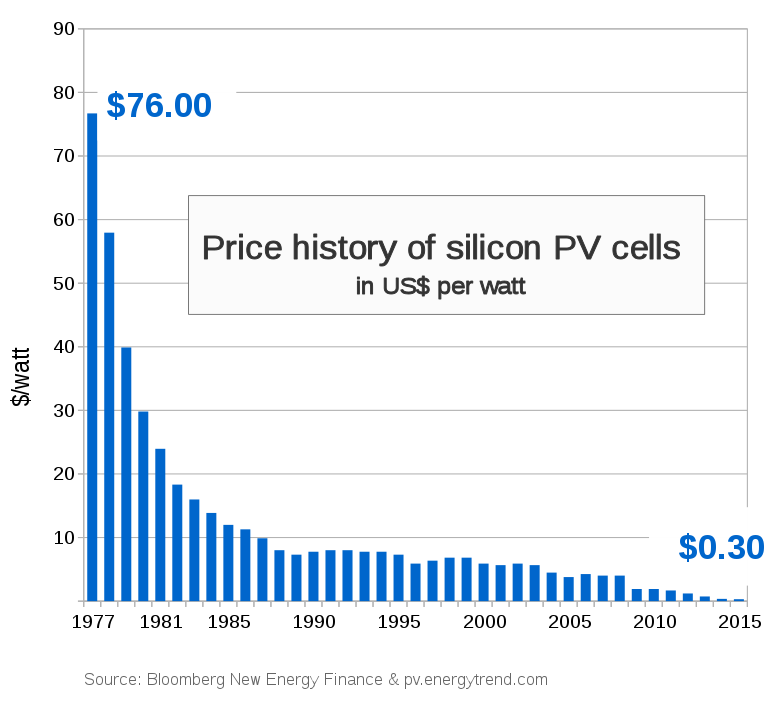 Prices for solar-energy have kept falling – because mass-production was taken to greater and greater scale in China, at least, while German solar-panel-manufacturer went bankrupt and all the high-quality-high-tech equipment went overseas. 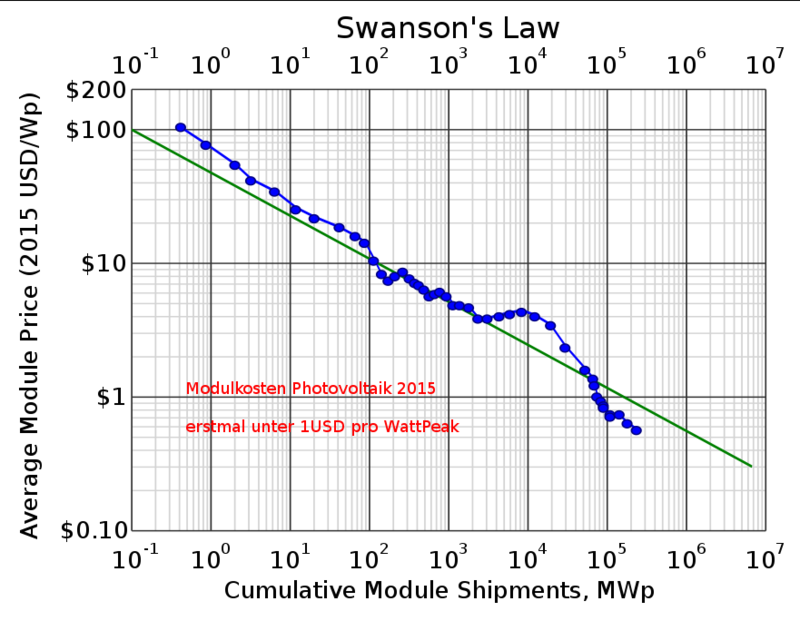 In 2015 the price per WattPeak of solarpower (the power that the module could produce under perfect conditions) went under 1USD. 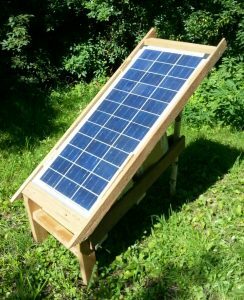 Which means: If you need to power a device that consumes 100Watts like a laptop, theoretically you would have to spend 100USD and would get a module that let’s you power that laptop on solar energy. The laptop consumes 50Watts and the Module is labeled to produce 90Watts at 12V. 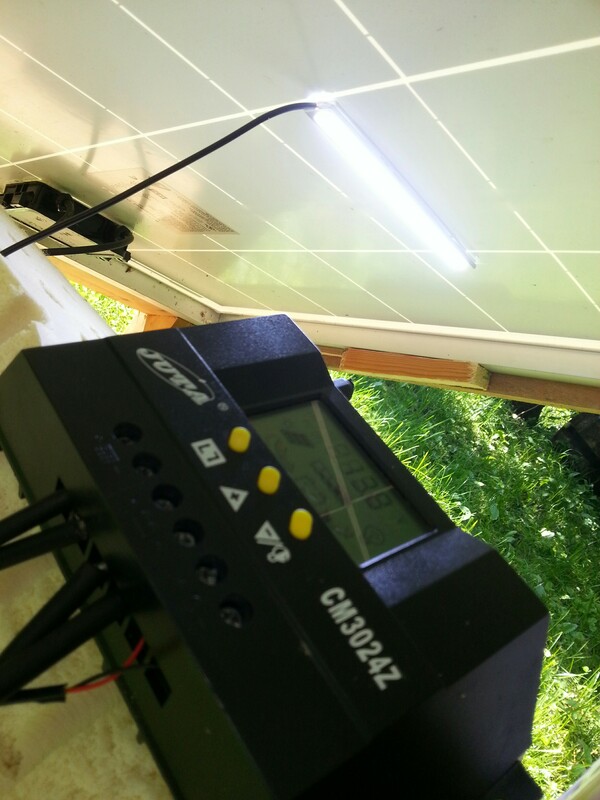 I measured the volts and it was something like 20Volts… but the charger did not complain. 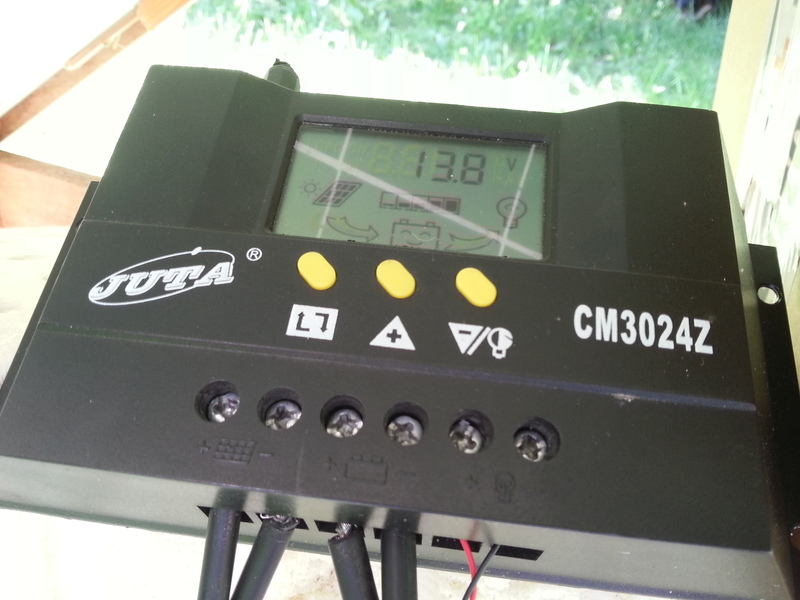 (it seems like the cheap juta charger can take anything from 12V to 24V) which will be transformed into constant 13.8Volts and applied to the 12V battery. 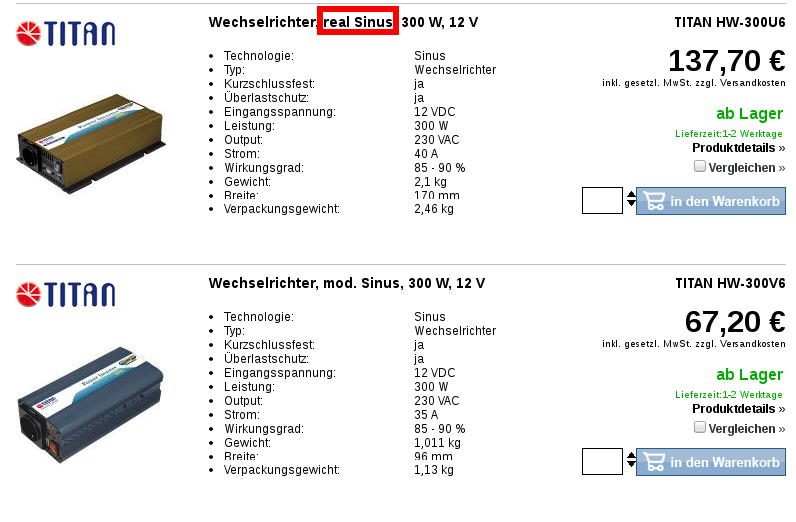 It all starts with: Do you wanna operate 12V consumers or 110-220V consumers? The bigger the power consumption of your devices, the more voltage you need. 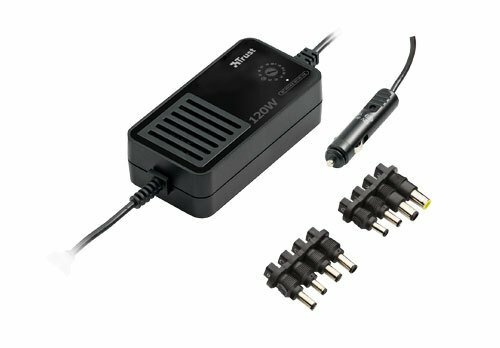 If all you need is LED-lights, your mobile phone and maybe short-term use of a Laptop, then a 12V-system might be sufficient. 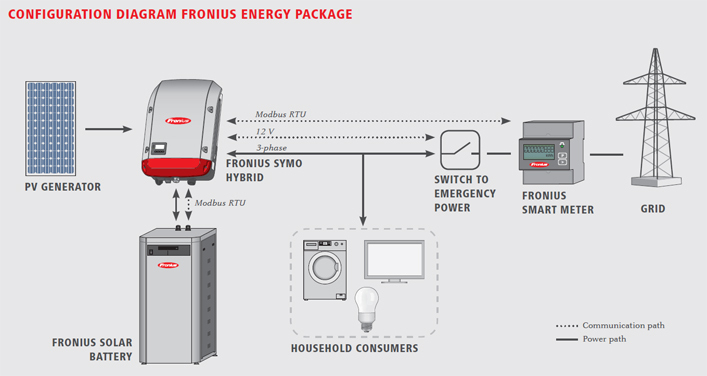 While there are massively expensive 800€ but energy efficient refrigerators that operate on 12V and EVEN washing machine that will operate on 12V. While you could theoretically convert 12V into 110-220V and power a „normal“ washing machine, converting voltages will always cause energy-loss. There is the next question. 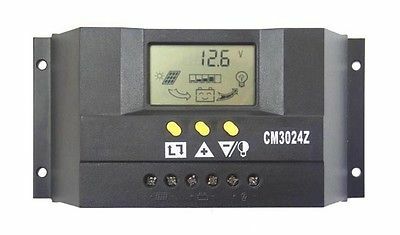 Should you buy a 12V panel (more expensive) or „normal“ 36V panels and have a proper converter do the 12V-110V-220V conversion? 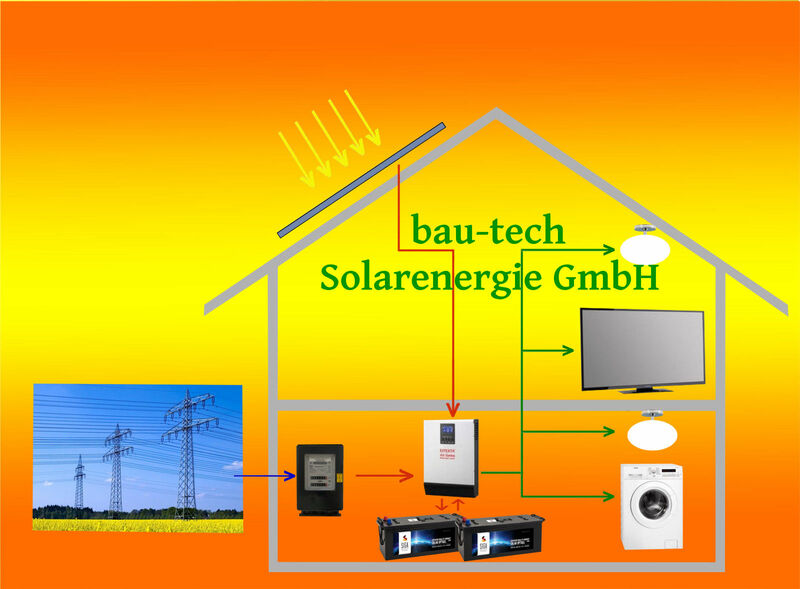 More Sun = More Volts, Less Sun = Less Volts. Then you will need a Battery-Charger and a Battery. 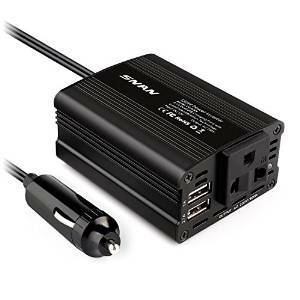 What Battery-Charger should i use? I bought the Juta CM3024Z which you should be able to get from ebay or amazon for 30-60€ and it works pretty well. IF SOMEONE WANTS TO CHARGE YOU MORE MONEY! IT’S A SCAM! Made in China, but also works. MIGHT NOT BE GEL-LEAD-COMPATIBLE (STILL HAVE TO TEST). MAKE SHURE THE SOLAR CHARGING CONTROLLER IS GEL-LEAD COMPATIBLE. About us – YSmart Technology Co.,Ltd. YSmart Technology Co.,Ltd is an energetic and technological innovative company, dedicated in researching, manufacturing and marketing solar related proudcts,the factory islocated in Shenzhen China.We provide products including PWM solar charge controller, Solar Lighting Controller and MPPT solar controllers.The company presses the ISO9000 quality management system control product quantity strictly, the export production all passes the relevant national company check (CE), get high evaluation of the customer. Since 2009, our service has been expanded to all over world.Our products are widely used in Spain,United Kingdom,France,India,Italy,Australia and many other countries and regions ,and have been extensively applied and highly appraised in a number of major projects. „Quality first, customer orientation“ is our purpose. YSmart Technology will be committed to provide the best service to you! 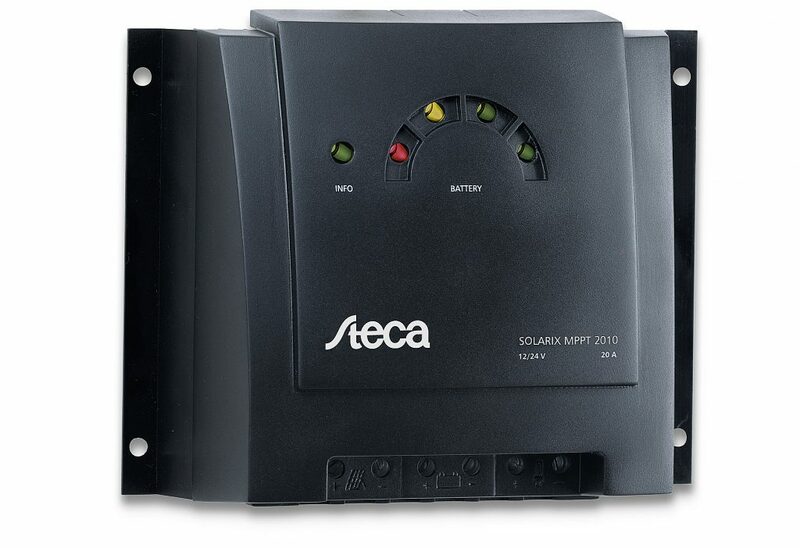 1A-80A PWM solar charge controllers. 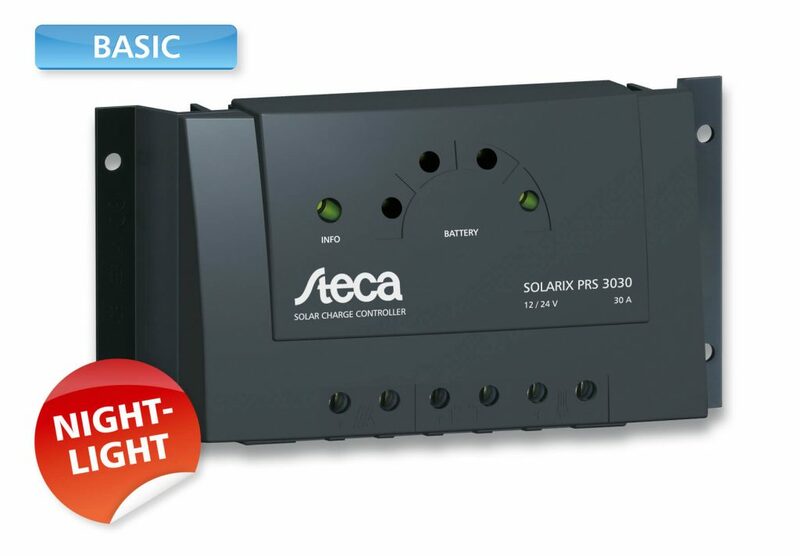 10A-60A MPPT solar charge controllers. The summary above and the full white paper, has been written and compiled by Reinout Vader. Costs around 200€! on ebay but you will get 20-30% more from your solar panels. My budget for the battery is 100€. 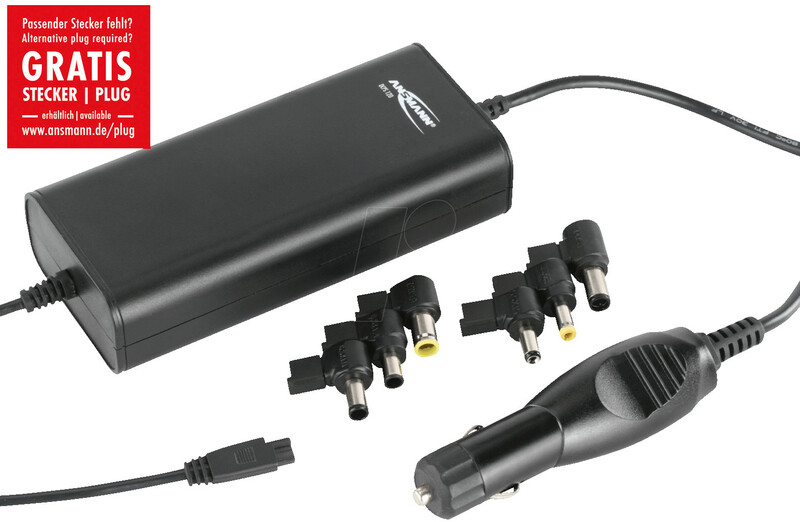 which need an initial charging voltage of 14,4 V in the beginning (up to 70%) and 13,8 V from 70% to 100%. I was told by an engineer its better to get GEL-LEAD batteries (more robust, longer usage time, deep discharge possible). Even when GEL-LEAD is more expensive, you should go for that, if price-wise possible. IMPORTANT: THOSE GEL-LEAD BATTERIES NEED AN 1Volt HIGHTER CHARGING CURRENT THEN THE NORMAL CAR-BATTERIES. MAKE SHURE THE SOLAR CHARGING CONTROLLER IS GEL-LEAD COMPATIBLE. I use the terms „12V“ „Lead“ „GEL“ „Solar“ „Battery“ to search. Ah is the energy capacity it can hold. 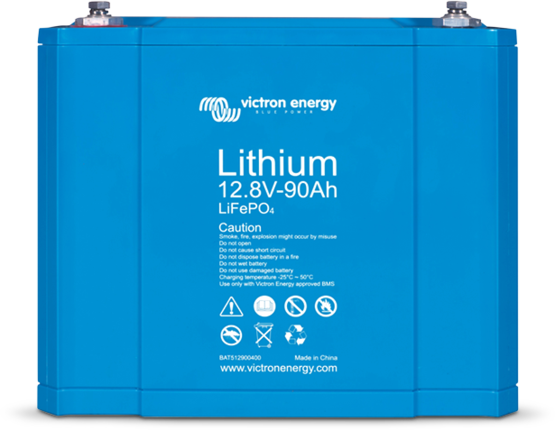 Lithium iron phosphate (LiFePO4 or LFP) is the safest of the mainstream liion battery types. The nominal voltage of a LFP cell is 3,2V (lead acid: 2V/cell). A 12,8V LFP battery therefore consists of 4 cells connected in series; and a 25,6V battery consists of 8 cells connected in series. You should montage your panels on metal framework and wire it with a 6-10mm diameter wire to the ground. So in case of a lightning strike the lightning prefers to go straight into the ground instead of destroying your expensive technology. first of all: it would be better if you have 12V consumers, not 110/240V consumers, because of multiple transormations of energy, a lot of energy (10-30%) gets lost. 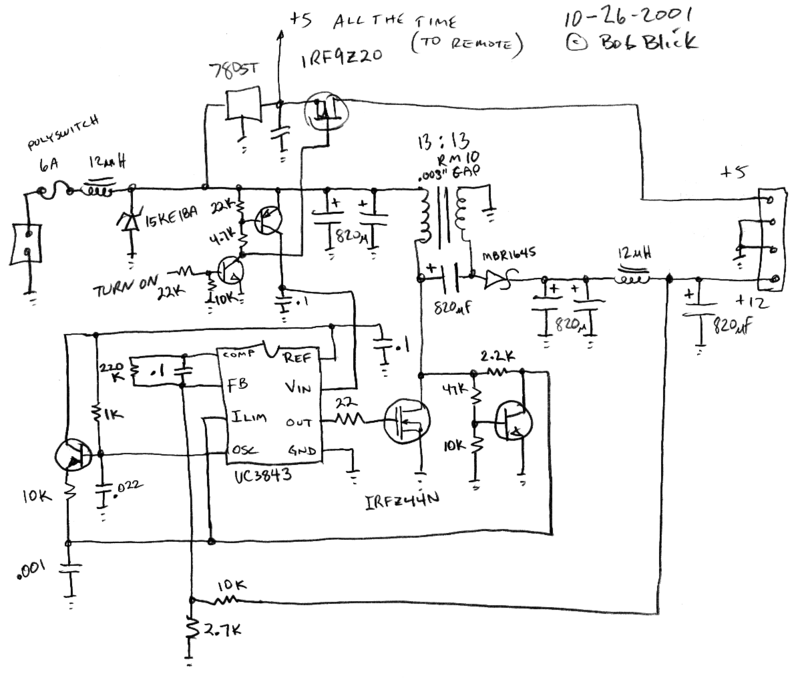 Now: How to operate a laptop at 12v? this is actually quiet tricky. You do not want to go the 12v->240v->19.5v and probably losing 10% at every step. this seems pretty interesting… because it seems you can install it yourself? State support for Solar has been cut drastically. But 27% renewables with a lot of small privately owned power-plants (on about 10-20% of roof-tops) with a guaranteed paid price per produced kWh (e.g. 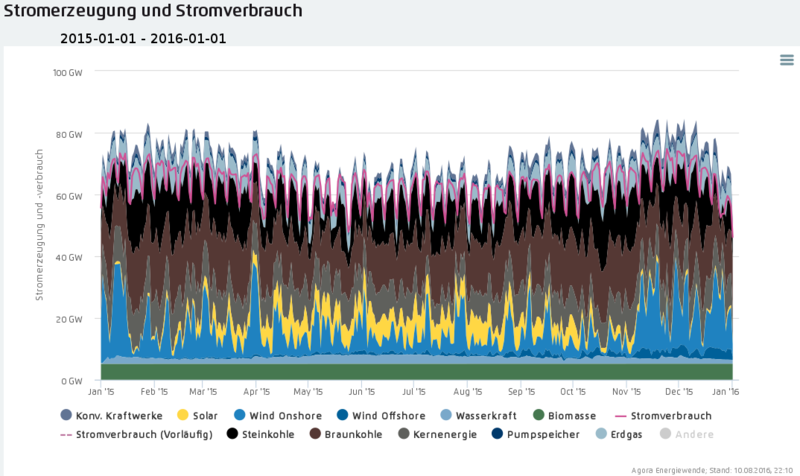 2011 = 0.27€ per 1kWh) from the grid-running-company has brought desperately needed democracy into the energy-grid – against the will of the 4 giant power-companies owning monopolies and being powerful enough to blackmail the state and buy politicians.